Local Wine made with our very own grapes! My husband and I have a small vineyard next to our home in McConihe Flats. We planted three acres of Chardonnay and Cabernet Franc in 2009. 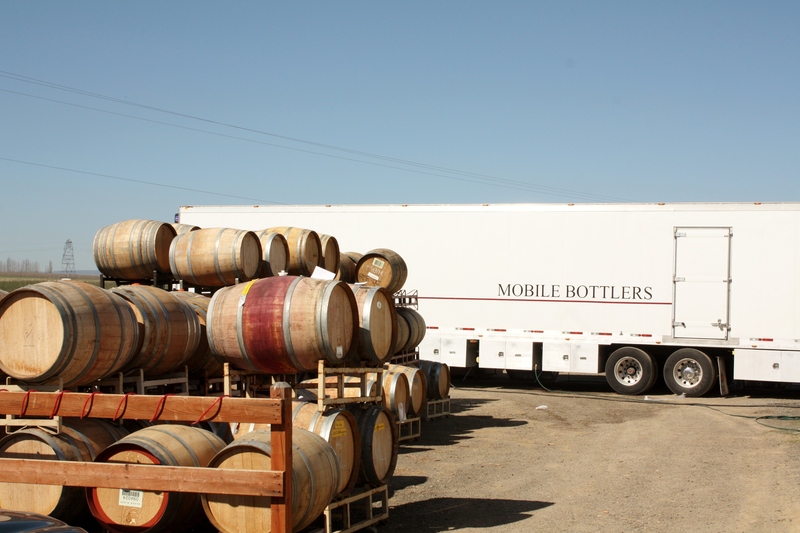 We’ve been fortunate to be able to sell our grapes to some terrific area wineries. 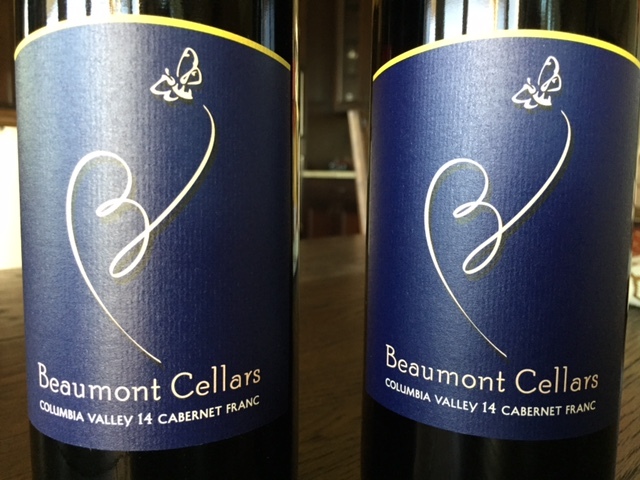 Last week Beaumont Cellars bottled 100 cases of our first vintage, the 2014 Cab Franc, at their winery outside Quincy. Tim even got to help with the bottling! We’re delighted that our grapes are in such good hands and we are eager to see how the wine is received by consumers. ← What is your favorite Moses Lake neighborhood?